It's here! A mini photography session focused on your adorable little poop heads! That's dog-lover talk for dogs and puppies (if you didn't know already). 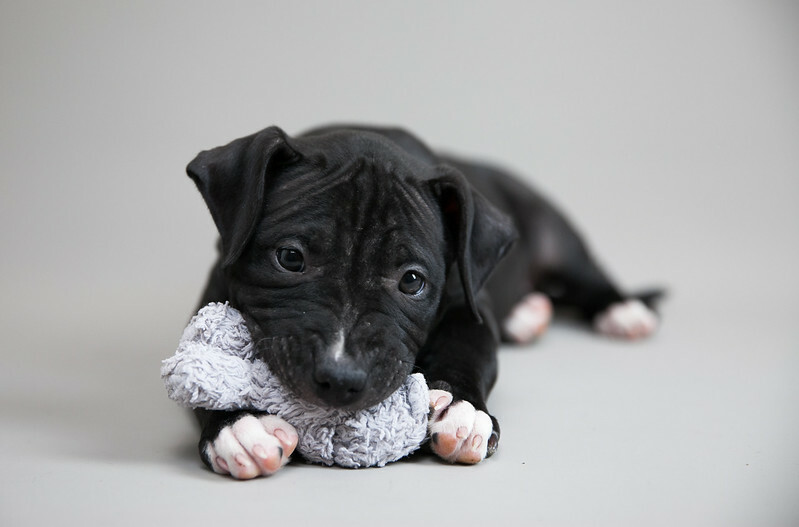 We have two exclusive days scheduled for a full day of puppy love. 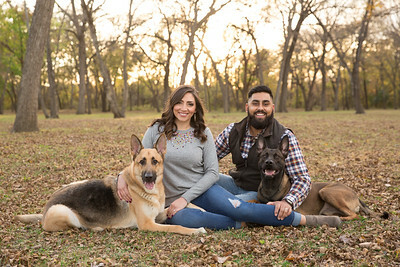 Book Your Puppy Party Shoot Online Here! 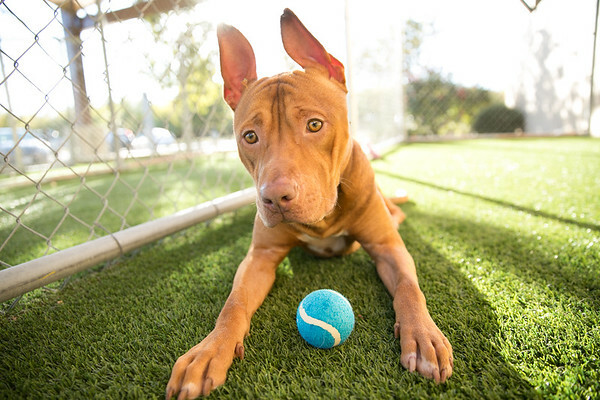 The results of your sessions will be directly related to how well your dog responds to attention-getting cues and ability to sit/lay on command. To help with this, I will be supplying various treats and toys to arouse attention and may be accompanied by an assistant in order to help with these tasks. 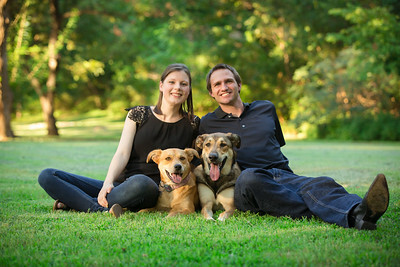 You have the ability to request just portraits of your pup or an entire family with your pup shoot - OR a little bit of both! I recommend playing with or walking your dog(s) before you depart for your shoot. Why? It helps with their initial excitement and craziness! Let me know if there are any words or phrases your dog responds to, and feel free to bring your dogs favorite toy! This will help with getting the cutest photos possible. Please bring your dogs on a leash. 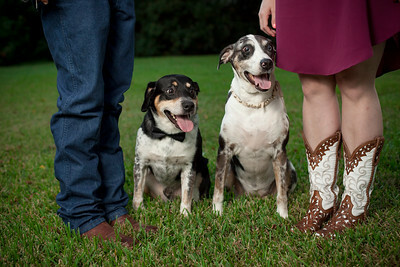 Once we are comfortable and set up in the spot you will be getting photos at, you may take off the leash of your dog. 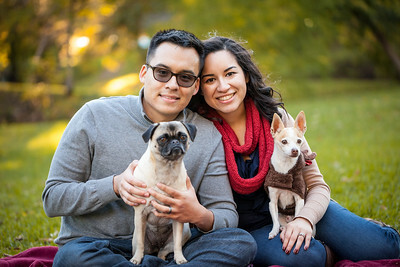 If you don't feel like you can control your dog off a leash, we can work around it in the shoot/photos. Please be mindful that there may be other dogs and people in the area before/during/after your scheduled shoot time. If you need to wait in your vehicle until your start time, please do to avoid any over excitement. Important Reminder: Please plan to arrive early/on time. On time is planning to arrive prior to your scheduled start time. If you're shoot is from 2:00 - 2:25pm, you need to be ready to go on location by 1:55pm. Mini sessions don't allow for much leeway. Please plan ahead and check on traffic patterns in your area. There is an official break of 5 minutes between each session.